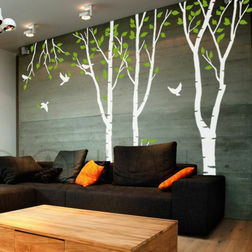 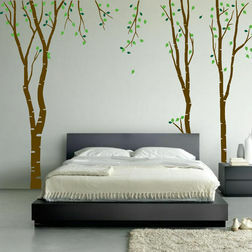 • Decals can change the look of a room with no hassle and in little time. 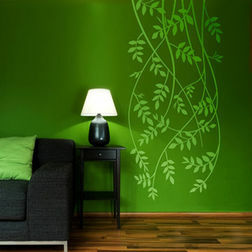 wall in a color suitable to the color of the wall. 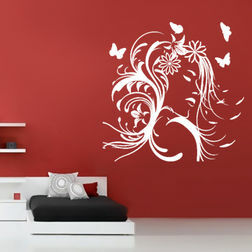 Product code: PGWD57 Features • Easy to apply Decals • Removable• Life atleast 5 years (usually more) • Water proof (can be cleaned with wet cloth) • Decals can change the look of a room with no hassle and in little time. 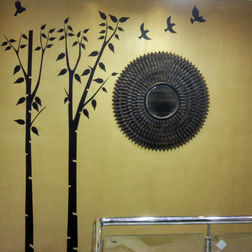 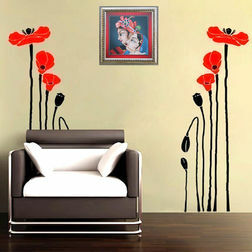 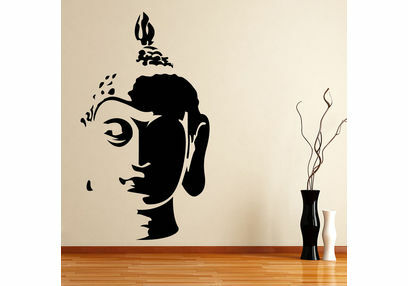 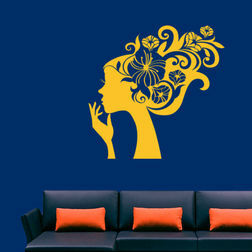 • Approximate wall covered : 3 feet (widht) x 1.75 feet (height)About DesignTathagata is a poignant and mature decal which radiates charm, peace and tranquility. 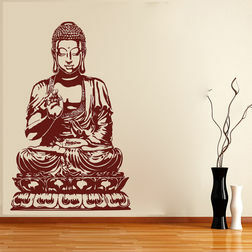 Bring this beautiful blessing Buddha to yourwall in a color suitable to the color of the wall.